The Naked Monkey is always willing to support local events and charities. We prefer to have the formal letter of the event attached to all email requests and we do require a receipt after the event with a tax identification number. Email requests to kayla@waxthatmonkey.com. 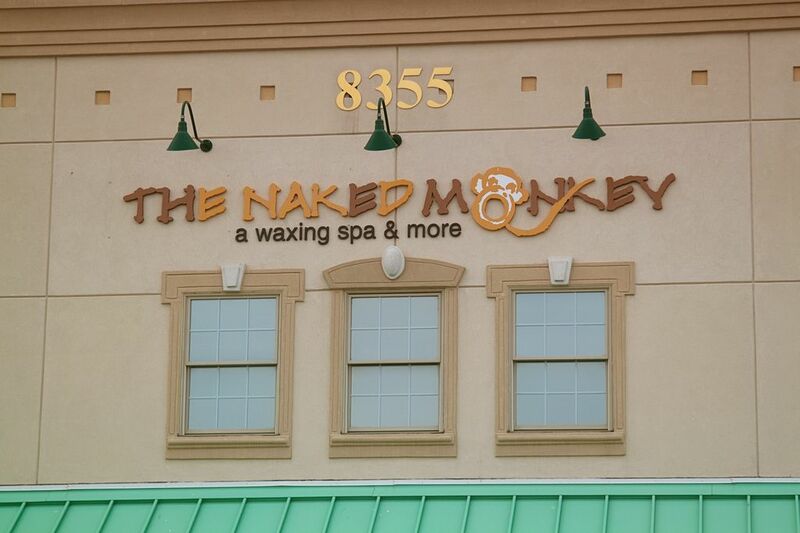 The Naked Monkey is always open to new ideas regarding marketing. No one likes to talk about waxing more than we do. If you think advertising with your company would be a good fit with The Monkey, please email requests to erica@waxthatmonkey.com. We always say that a customer will tell one friend about a good service and ten friends about a bad one but before you tell ten people, please let us know so we can make it right. No one loves waxing more than we do but even the best of people have off days and we want to know if you happen upon one of those off days. If you have a great experience, we, of course, what to hear about that as well. If you mention a particular employee by name, we will share those with them so they know how much they are appreciated. Please send an email to chelsea@waxthatmonkey.com.